When you want evidence, you need visuals. 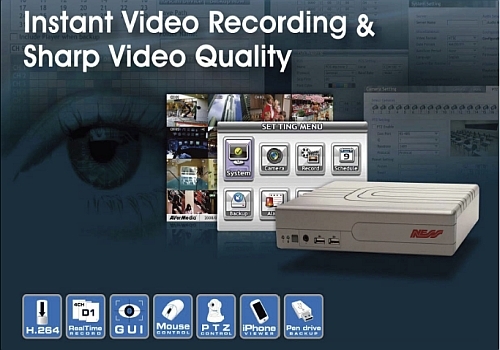 There is no comparison to having 24/7 surveillance on your property to deter unlawful activities on your property. 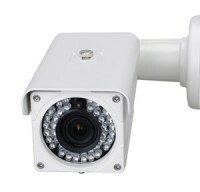 We Supply and Install Standard and High Definition Cameras (Day/Night, PTZ, Internal & External, etc.) and DVRs. With the ability to view these cameras remotely through web based devices allows for peace of mind away from home. We are your one stop shop to visual security! Our Brands include; DigitalSI, ACTi, Ness, Bosch, Pacom, Samsung, Sony, Panasonic, AverMedia, Toshiba, Averfocus, Pelco, Mobotix, Veelock, Philips, GeoVision, DigitalIP; can’t find the brand your after? We can most likely order it in or recommend something better.